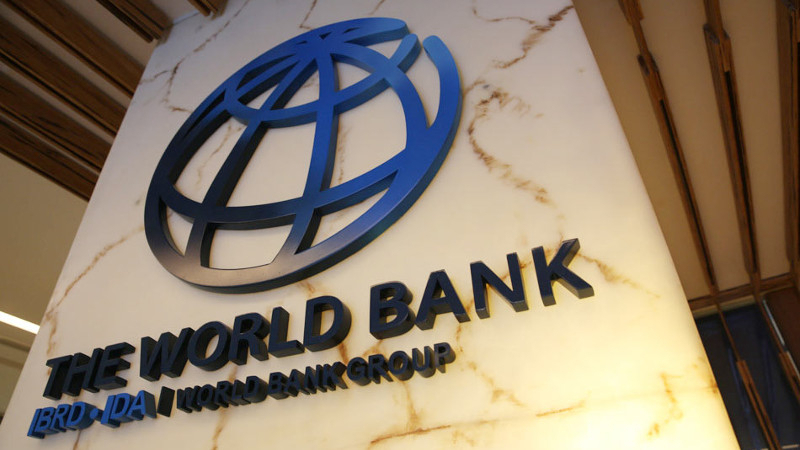 AKIPRESS.COM - Kazakhstan ranked 36 our of 190 economies in the ease of doing business 2018 ranking of the World Bank. The World Bank’s Doing Business index is subdivided into 10 different rankings. In starting business, Kazakhstan ranked 41, dealing with construction permits - 52, getting electricity - 70, registering property -17, getting credit - 77, protecting minority investors - 1, paying taxes - 50, trading across borders - 123, enforcing contracts" - 6, resolving insolvency - 39. The three highest-ranking countries on the list were New Zealand, Singapore and Denmark, unchanged from the previous year. They were followed by South Korea and Hong Kong. The United States ranked sixth, slightly higher than it had the previous year, followed by Great Britain, Norway, Georgia and and Sweden.